"Neil Munro (1863-1930) was a Scottish journalist, newspaper editor, author, and literary critic who is now mainly known for his humorous short stories. 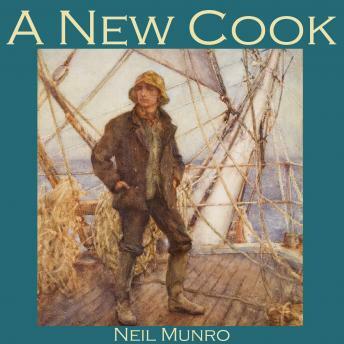 ""A New Cook"" is one of Munro's hilarious tales of Para Handy, Sunny Jim and the rest of the crew of the Vital Spark. The ship is welcoming a new cook whose talents include dancing, melodian playing, practical joking... but sadly not culinary skill. "